Neil Tracey was a real bad dude. 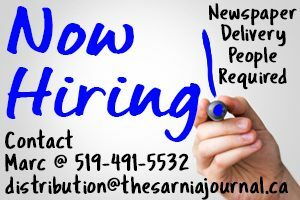 Convicted in Sarnia of a crime so “beastly” The Observer wouldn’t describe it, he was sentenced to a penitentiary term of five years and 38 lashes. So, Neil Tracey was a man with a solid incentive to flee. 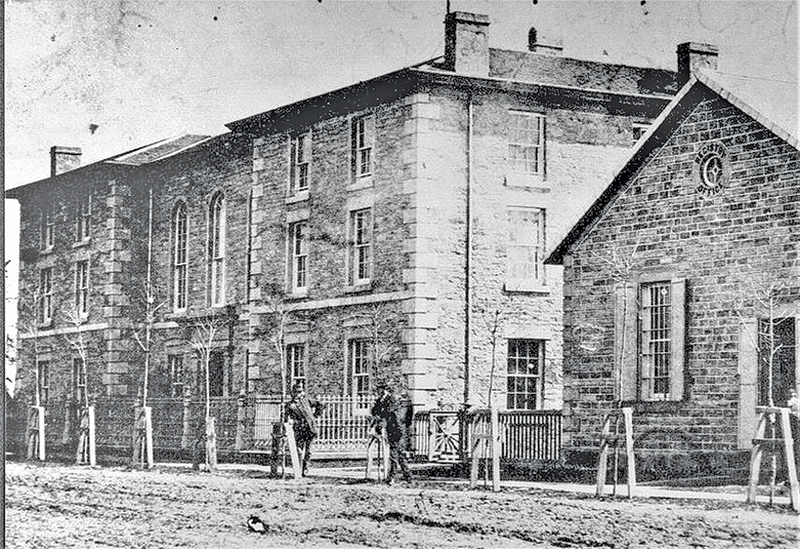 As a previous column described, the Lambton County Jail in Sarnia was an imposing and formidable place with iron-barred cells, a locked double-door system to the outside and a surrounding 16-foot (4.9-metre) stone wall. Nevertheless, over its 109 years of use, a handful of prisoners did somehow manage to escape. While Tracey was held at the jail awaiting transport to Kingston Penitentiary, the Salvation Army folks paid a visit to the prisoners and jail staff on June 14, 1908. The service itself must have been a humdinger because while it was going on no one noticed Tracey slink away and pick a lock to the outside world. For some reason, he waited until after supper to make his escape, but escape he did. Local officials sent a fugitive notice out to both Canadian and U.S. law enforcement. Eight days later, police in Bad Axe, Michigan apprehended Tracey about 140 kilometers away. A local detective named A.E. Sarvis was sent to retrieve him. Following the Tracey caper, another 16 years would elapse before another prisoner managed to escape from Sarnia Jail. It seems Williams had been granted some freedoms in jail and that probably included detail on the laundry gang. Hence, he was able to steal a rope used as a clothesline that hung from the women’s quarters on washday. Working in his cell, he turned the clothesline into a rope ladder, complete with footholds. He also attached heavy bolts to the ladder to help secure it during climbing. Williams chose the lunch hour of Feb. 14, 1916 to make a run for it. He lowered his ladder from a window, climbed to the ground and made it to the wall. The weighted rope was thrown up and over, and up and over went Williams. Dressed in stolen coveralls and a coat to hide his prison garb (he thought of everything), the con headed west and out of town. Although it was Valentine’s Day, his jailors began pursuit immediately after discovering the breakout, and the escapee was captured at Blackwell. For that brief taste of freedom, George Williams earned an extra year behind bars. It would be the last successful escape from the old jail. There were two further attempts but the jail, which was located to Christina and Durand streets, held tight for another 45 years until its demolition in 1961.